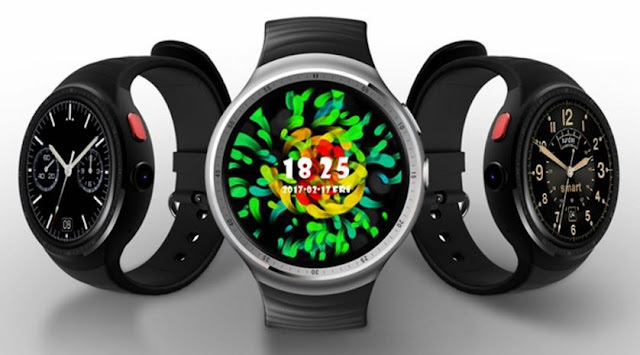 Do you remember a smartwatch called DZ09? 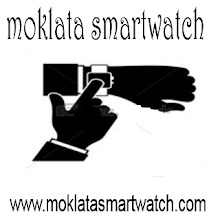 if you are a fan of smartwatches since a long time ago, you will remember it. 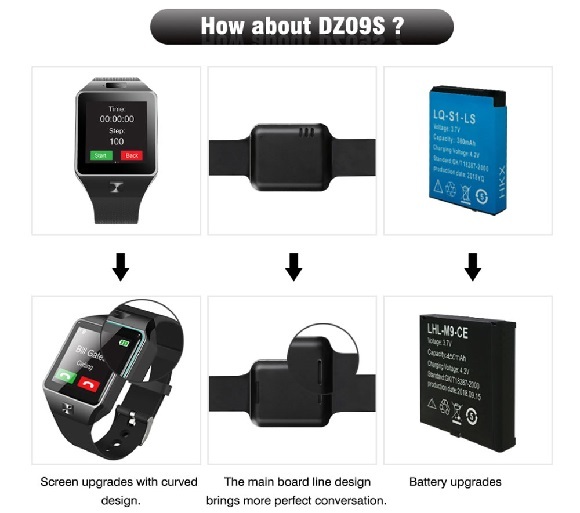 today, we have here a new upgrade of DZ09, the DZ09S smartwatch. Let check the specs and features. 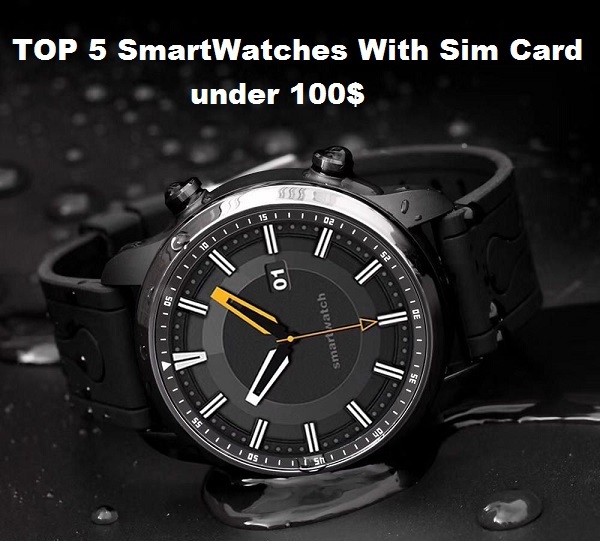 DZ09S is one of the cheap smartwatch with sim-card supports. it has a rectangular shape with Aluminum alloy frame and silicone strap. It has a physical button on the front (home button) just below the display screen and a camera on the top, while a micro USB port on the side. having a 1.54-inch capacitive display with 240 x 240 screen resolution protected by 2.5D acrylic material. 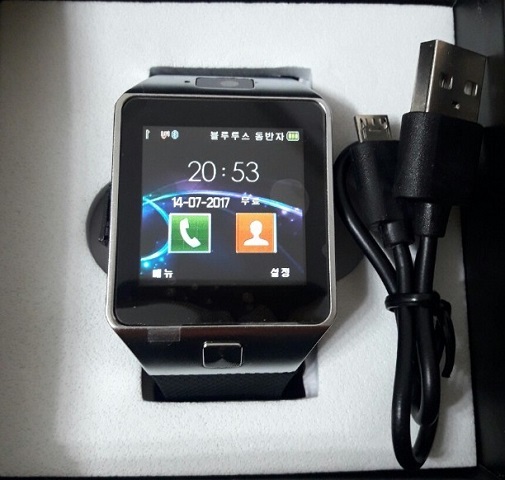 the DZ09S smartwatch powered by an MTK6261D processor, with 32MB of RAM and 32MB ROM and compatible with both Android, IOS. 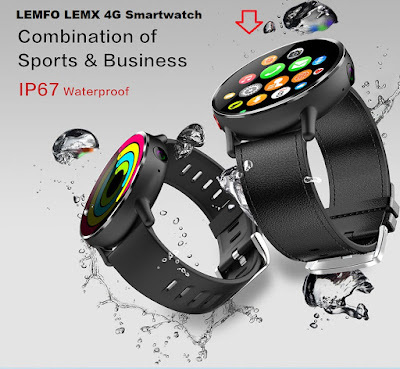 it's a smartwatch phone with 2G connectivity and Bluetooth V3. 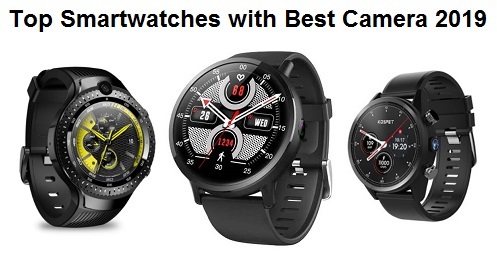 Additional features are Alarm, Browser, Calculator, Sound Recorder, Anti-lost alert, Heart rate measurement, Message, Pedometer, Remote Camera, Sedentary reminder, Sleep monitoring. In fact, there is just a little difference in battery and design, as the picture below. 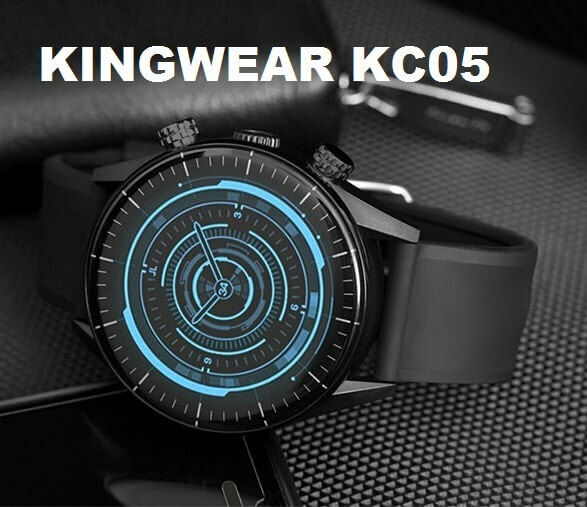 DZ09S smartwatch Phone is available at Gearbest for $14.88.